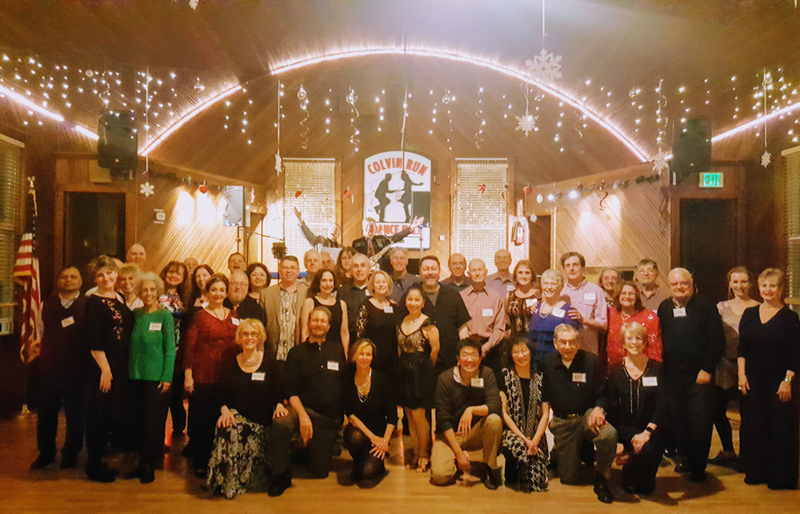 1st & 3rd Saturday Dances - Ballroom - Social Ballroom dances are held 1st & 3rd Saturdays preceded by a lesson. 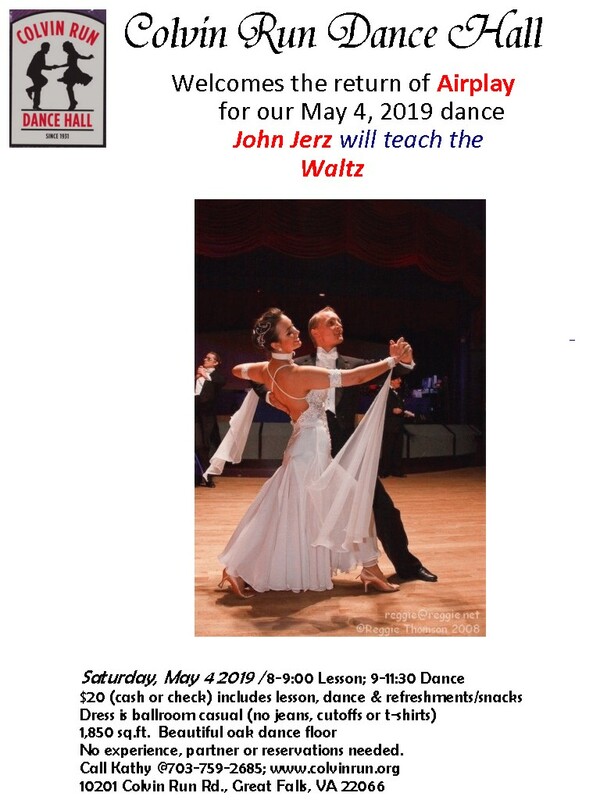 1st Saturdays feature live music & 3rd Saturdays feature DJ music mix to include Waltz, Foxtrot, Rumba, Swing, Quickstep, Mambo, Samba, Viennese Waltz, Cha Cha & maybe a Polka. Tuesday Dance for Everyone - Weekly dances featuring DJ music mix suitable for a wide variety of dance styles preceded by a Beginner & Inter. 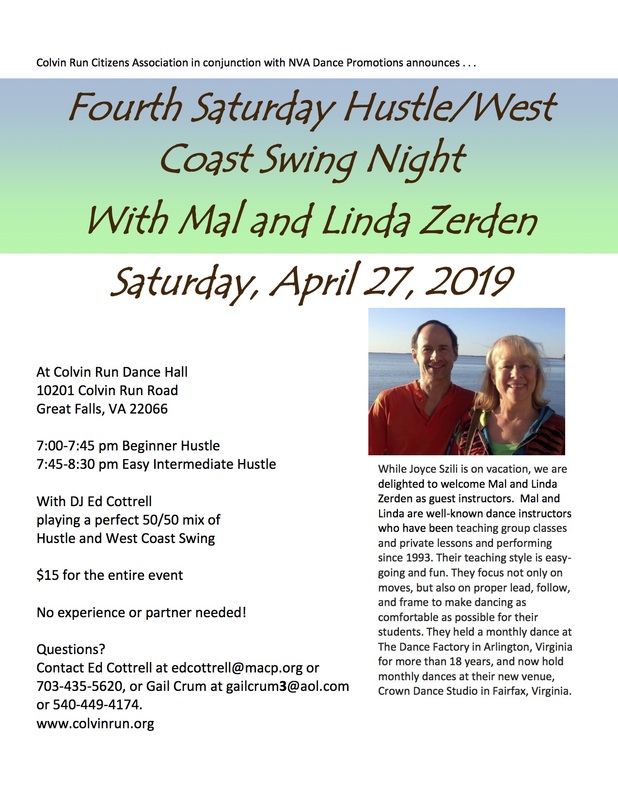 West Coast Swing lesson at 7:00pm. 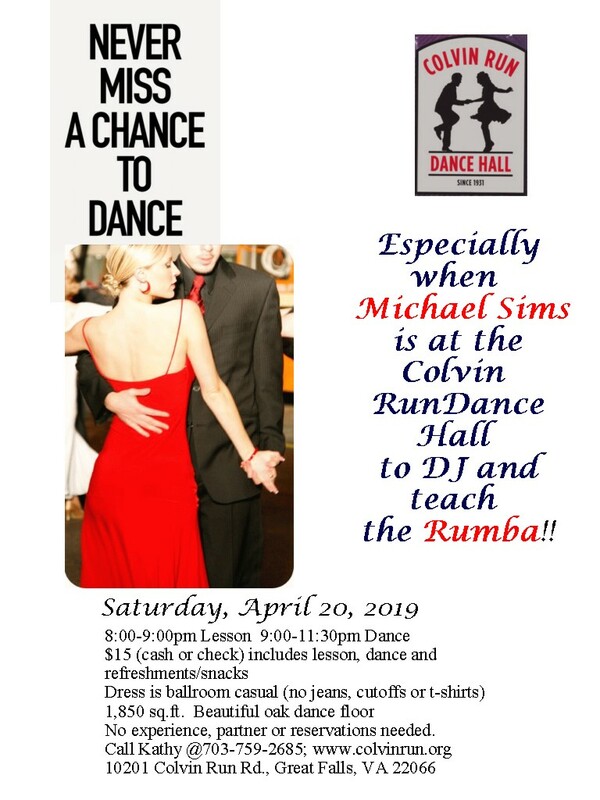 Dancing from 8:00pm to 10:30pm. 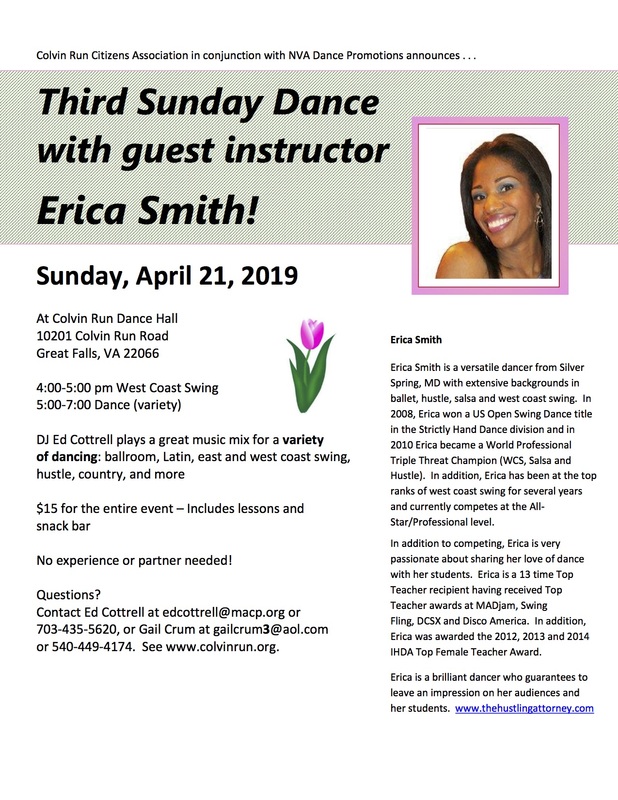 Click on the calendar event for details.